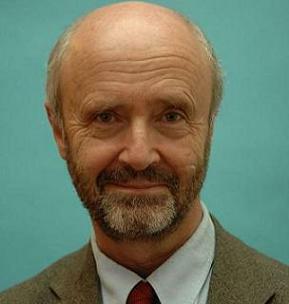 Brice Lalonde is Executive coordinator of Rio+20, United Nations Department of Social and Economic Affairs (UNDESA). ”The future generations will rely on water cooperation. They will be expecting a lot from the participants in the Zaragoza conference”. 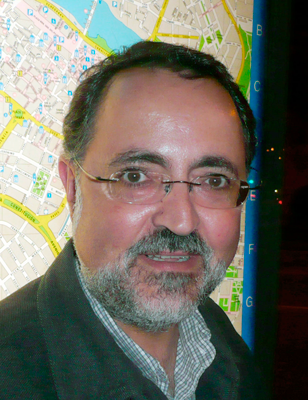 Mr. Lalonde will inaugurate the Zaragoza Conference on the 8th of January 2013. 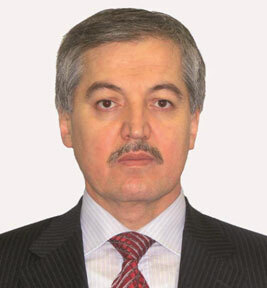 Ambassador Sirodjidin M. Aslov is Permanent Representative of the Republic of Tajikistan to the United Nations. 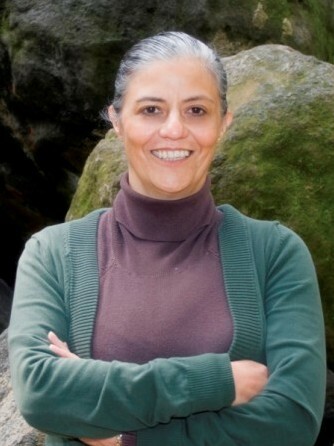 Blanca Jiménez is Director of the Division of Water Sciences, UNESCO. “Understanding the mechanisms, in which water is used, polluted and in some cases de-polluted and how societies interfere with the hydrological cycle in quantity and quality provides the scientific platform to discuss the way in which different users have to cooperate to achieve environmental sustainability”. UNESCO co-convenes Session 1: Furthering water cooperation among nations and stakeholders. Making it happen! 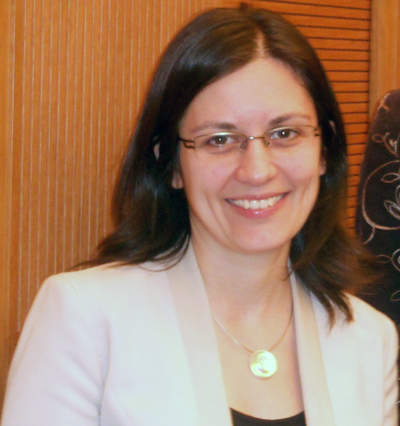 Iulia Trombitcaia is Environmental Affairs Officer, United Nations Economic Commission for Europe (UNECE). UNECE co-convenes session 1: Furthering water cooperation among nations and stakeholders. Making it happen! “Hungary is organising a meeting called ‘Budapest Water summit 2013’ to be held in October 9-11 in Budapest. We consider it as an important milestone in our endeavour of making efforts to give water high profile in the international political processes as started in 2011 during our EU presidency and continued in the run up to the Rio+20 conference and its follow up including the Friends of Water process and other activities.”. 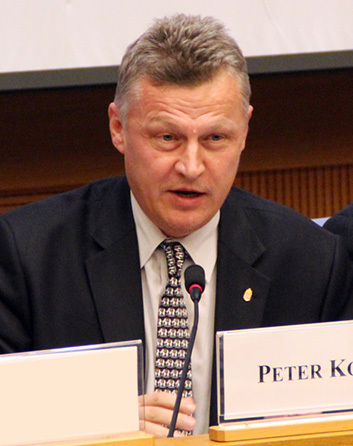 Peter Kóvacs participates in Session 1: Furthering water cooperation among nations and stakeholders. Making it happen! and makes a presentation on Hungary Tisza cooperation. 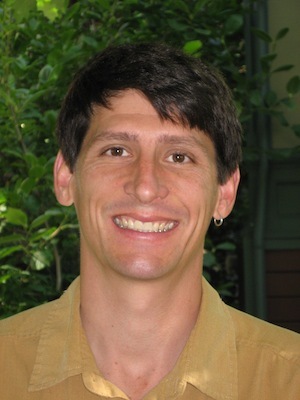 Jason Morrison is Technical Director of the CEO Water Mandate. “Some of the world’s most intractable water challenges manifest in urban areas, and there are numerous emerging examples of how cross-sectoral collaboration can play a significant role in addressing some of them”. The CEO Water Mandate convenes Session 3: Techniques and models to further water cooperation to improve water efficiency and water services in cities. UN-HABITAT/Global Water Operators’ Partnerships Alliance (GWOPA) co-convenes Session 3: Techniques and models to further water cooperation to improve water efficiency and water services in cities.